Don’t Even Think Of Signing Up To A Dental Nursing Course In London Until You’ve Joined One Of Our Star Teachers For A Free Taster Session At Lotus Dental School (This Taster Session Could Change Your Life). But our lessons - and our courses - fill up fast. With our affordable monthly payment plan you could now change your career and your life for £200 a month for 9 months**. OR CALL US ON 020 7183 4608 FOR A CHAT! How you could pay for the course in 9 x easy-to-manage instalments of £200 a month** (and you will be getting paid a good wage as a trainee dental nurse). Your FREE introductory taster session is on Thursday, 11th April 2019 from 5pm-6pm in central London. "Having to study with Lotus Education is one of the best opportunities I ever had in London… my tutor Rodelix is a brilliant person foremost and a very professional tutor." "I am so glad that I had the right decision, I selected the right school. It was well organised, the training was very good, and the classmates were absolutely fantastic. We were happy together, we were studying together." "Mr. Rodelix’s classes are friendly, practical and extremely enjoyable. I have no regrets in choosing to study dental nursing with Kelly Haggett, Rodelix Dacanay and Lotus Dental Education!" "The lovely tutor is very knowledgeable and is always there to help and support with any questions we have in and out the class hours. The topics are compressed into presentations that combine pictures, examples and main bullets which later are great for revision." But when our students qualify, they earn more money. This course changes the lives of our students. Our next course could change your life. Personally, I wouldn’t attempt to become a Dental Nurse without being trained by the very best in the business. There are many course providers across the UK that also offer the National Diploma in Dental Nursing course. Most other Dental Nursing course providers expect you to sign up before you’ve tried a taster session. How can you possibly know if Dental Nursing is right for you if you haven’t tried a class first? We believe we’re the only ones in London to offer a free introductory taster session. But our lessons - and our courses - fill up fast. Please click the "Reserve My Place Now" button to make sure you're there. How much is this taster session worth? We did some sums to work out the value. Based on what we usually charge, we valued it at £110. … so we thought about charging £27.50 (a quarter of £110). We thought this would be a great deal. Why Are We Giving Something Of This Value To You For Free? Because we know our course changes lives. And we want to give as many of you as possible the chance to come and see if it could change your life. But please hurry: Our Dental Nursing courses often sell out. Our next course could easily sell out too. So you need to move quickly. 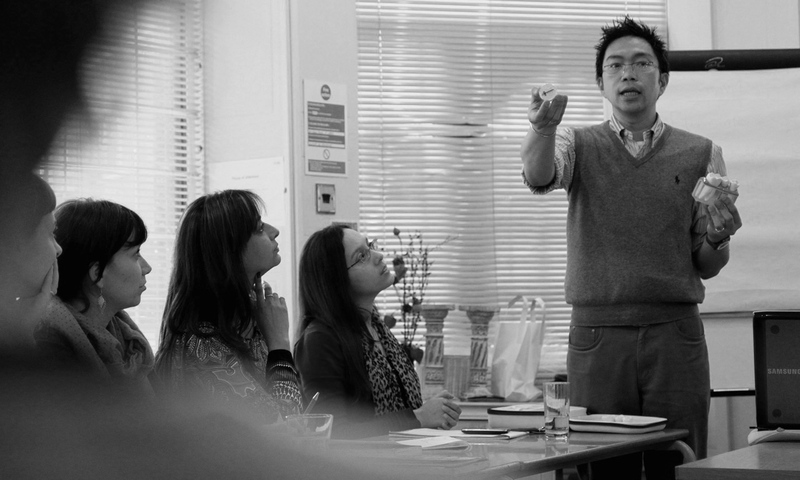 You Need To Reserve Your Free Introductory Taster Session in Central London (Worth £110) Now! Click The “Reserve My Place” Now! Or Will You Just Continue Struggling Along? If you don’t reserve your free taster session, you’ll probably continue to struggle along, lurching from one badly-paid, dead-end job to another. Reserving your free taster session could set you on a rewarding career path that could change your life. PS. Don’t Forget, We’re Offering You A Free Introductory Dental Nurse Training Taster Session (Worth £110) In Central London on Thursday, 11th April 2019 from 5pm-6pm. PPS. Please Move Quickly: There’s A Limit To The Number Of People Who Can Come To The Free Taster Session. And Don’t Forget, Our Dental Nursing Course Often Sell Out. Our Next Course In Central London Could Easily Sell Out Too. The next starting date is Wednesday, 20 March from 5pm-7pm. When is the free taster session? It’s the National Diploma in Dental Nursing course. 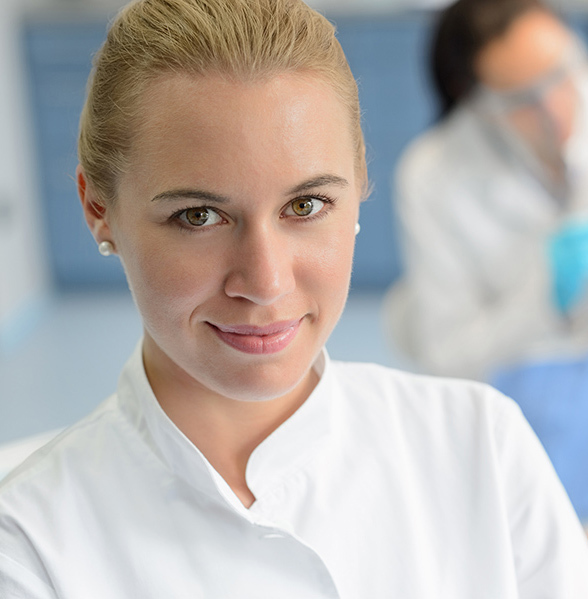 Our course is accredited by the National Examining Board for Dental Nurses (NEBDN). When and where are the lessons? The next starting date for our full National Diploma in Dental Nursing Course is Wednesday, 20 March from 5pm-7pm. The course is in central London. Classes are every other Wednesday from 5pm-7pm. How much does the course cost? I’m worried I won’t be able to afford it. Students spread the cost of the course by paying in easy-to-manage instalments. Students must first of all make an initial payment of £500 upon sign-up. Then they spread the cost of the remaining £1,799 by paying in 9 x easily-manageable instalments of about £200**. They say this helps them to meet the payments easily. Alternatively, you can pay a one-off “up front” course fee of £1,899. This is a brilliant investment in your future. Can I really earn money while I learn? Yes. Sign up to the course and you’ll immediately be eligible to work inside any dental surgery in the UK. Qualified Dental Nurses can earn from £17,000 to £28,500* average per year, according to the UK government's National Careers Service. In our experience, London salaries are often higher . There is also the potential to go on and earn higher salaries as a Team Leader or Dental Nurse Specialist – and even more as a Practice Manager). There are other Dental Nursing course providers in London. 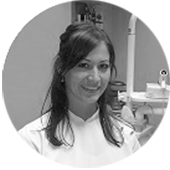 Why should I choose Lotus Dental School? Our course is led by star teachers. Our students says this course changed their lives. Can this course really change my life? Dentistry is a rewarding career. Within weeks, you’ll be working part-time or full-time at a dental surgery in London – and getting paid for it. What do your students say about your course? Once on the course, I continued finding myself in the good hands of Kelly. She was very helpful and supportive; I also saw all the efforts from her side to support other girls from our class who were still looking for jobs. What do your students study? * These figures are provided by the government's National Careers Service. It says the “figures are intended as a guideline only”. There are no guarantees you would earn these amounts. ** All students who pay using the usual instalments payment method, must first make an initial payment of £500 upon sign-up. 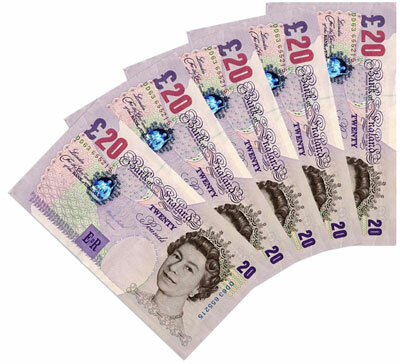 We will then take 9 monthly instalments of £200 beginning on the 1st of the month following sign-up. We will set this up on our secure recurring payments software using your debit or credit card. There is a cooling off period of 14 days commencing on the day of sign up. You can cancel your place on the course during this period with no obligation to pay any further course fees. We will refund fees you have paid less an administration fee of £200. Following 14 days after sign-up, all cancellations are at our discretion and may be subject to a cancellation fee. See our Cancellation Policy for details.